Smelecom and Enigma and famous original tool, you could google and search the feedback. Original Smelecom and Enigma update online. 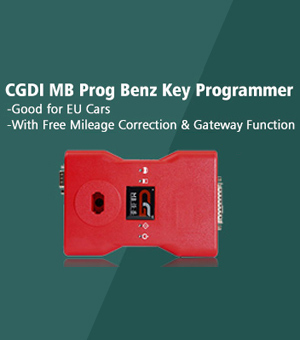 obdstar X300M update: one-key-update on www.obdstar.com, update frequently. Even the the x100 pro can update always even the users have it for many years. Have not many words on the use of Smelecom and Enigma, since haven’t try them. 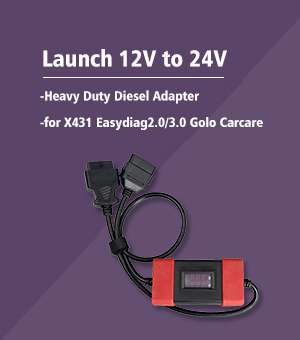 obdstar X300M is plug-and-play obd tool, press the option on the screen and there are instructions. 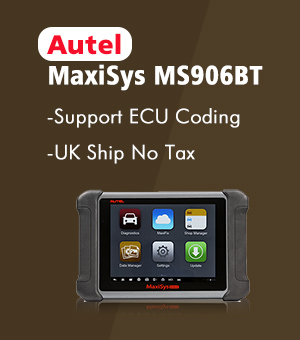 How OBDSTAR X300M change Mazda 6 2006 mileage? 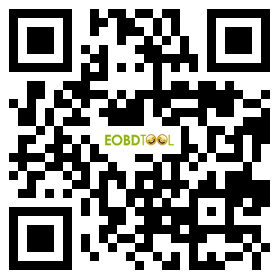 How OBDSTAR X300M change 2008 Volvo S80 mileage easily?